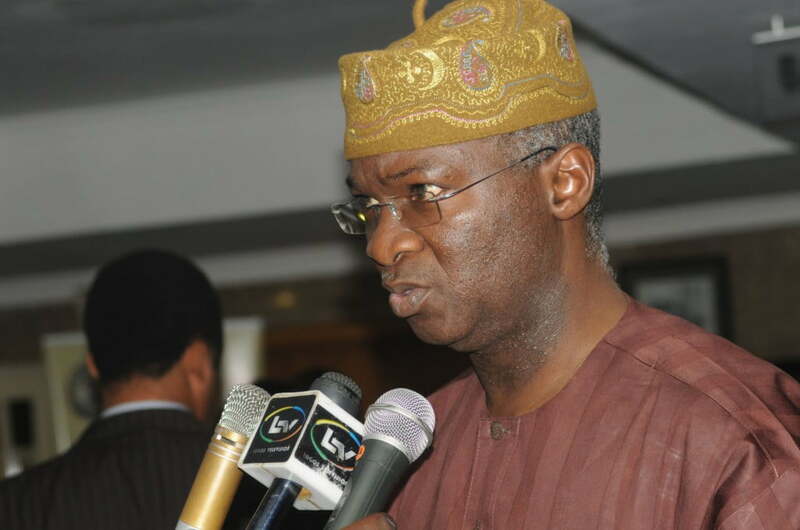 The Minister of Power, Works and Housing, Mr. Babatunde Fashola, SAN, has expressed optimism on the possibility of attaining 10,000 megawatts of electricity set by President Muhammadu Buhari in 2019. The Minister disclosed this to State House Correspondents after yesterday’s Federal Executive Council, FEC meeting, where he empathized with Nigerians over the poor state of power supply across the country. His words, “Essentially, it’s gas supply issue arising from the problems that’s now well reported of the failure of our operational platforms at Focados where the repairs are ongoing to restore the petroleum lines gas lines. As a result of this, our power production has dropped from 5,000 megawatt to about 3,200 megawatt depending on other collateral problems. What was not enough at 5,000mw is even now much more difficult to share at 3,000mw. “We’re having increasing success with some of our transmission projects. So, areas in the country that did not have power supply when we were at 5,000mw now have transmission restored. Places like Maiduguri, Okada, Makurdi transmission ‎projects have been completed there, they’re now benefiting from what was difficult to share initially. So‎, it’s a mixed blessing in some places. He, therefore, added that the government would achieve its 10,000 mega watts of electricity supply by 2019 in spite the reported vandalism of gas pipelines in some parts of the country.